Every year when the Tisha B’av Fast Day ends and mashiach (the messiah) doesn’t come, a feeling of intense mourning settles in with no consolation in sight. But, Rabbi Avraham Yitzhak HaCohen Kook of blessed memory, Israel’s first Chief Rabbi and the father of religious-Zionist thought, shows us a way to consolation: Tisha B’av is a day of mourning and great sorrow over the destruction, but we know also that on Tisha B’av, the mashiach is born. 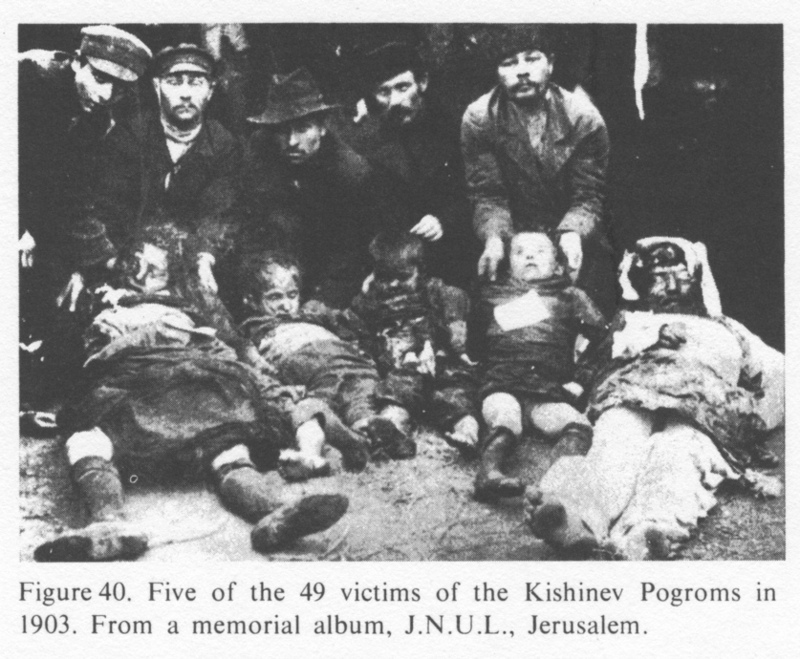 On the one hand, we are mourning and pained over the continuing state of destruction, as it says, “Anyone who during his days the Temple is not rebuilt, it’s as though the Temple was destroyed in his days.” The continuation of the state of destruction means that the sins of past generations haven’t been rectified, or at least not fully amended. On the other hand, we can definitely be consoled by the droplets of consolation, as Hashem shows us the first illuminations of the light of mashiach. Many generations of Jews saw no change for the good whatsoever. Troubles were followed by more troubles, trials were followed by tribulations, and there were no beginning signs of redemption from suffering. However, in recent generations, the process of deliverance from our troubles has begun. 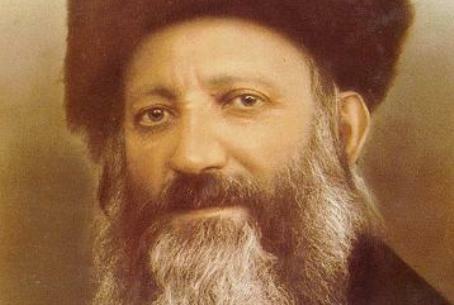 From a spiritual standpoint, the sparks of rebirth began 400 years ago with the Arizal and Rabbi Yosef Karo. Then, some 150 years ago, an awakening of aliya (moving) of Jews to the Land of Israel began. Not an aliya of individuals, but a growing, developmental process of aliya to the point that today there is approximately 50% of world Jewry in Israel – soon a majority of our nation will be in the Land of Israel. While we don’t currently inhabit all parts of our land, we are sovereign over many parts of it. This constitutes droplets of consolation. But what we need now is not consolation, rather action. We have to take hold of ourselves and know that each one of us has the ability to contribute to the nearing of our nation’s redemption. When a Jew becomes a better person, he is bringing the redemption nearer. First and foremost, we must increase Torah study. Many of the great sages of the esoteric aspects of the Torah have said that the final redemption will come about in the merit of Torah. Diligence and determination in Torah study, and especially the study of emunah, which is a wrapping around the secrets of the Torah – these are great devices which advance us towards mashiach. It is incumbent upon us to cultivate people with great spiritual prowess, people with great capabilities of spiritual leadership, who will shine forth great light, and will begin the needed revolution of teshuva en masse. The revolution of teshuva must start at home with us. To the extent that we will each serve as a personal example with refined character traits, imbued with wisdom and Torah knowledge, then our influence will intensify and we will effect change. This is a role that is incumbent upon each of us. We are the backbone of the nation. There are many Torah scholars who engage in intense Torah study but are detached from the nation, that is, from a large part of Am Yisrael, who are distant from Torah and mitzvoth, though loyal to the Jewish People. 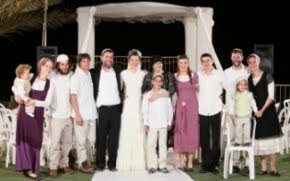 There are Israelis who are not connected in any way to Torah and mitzvot and could move overseas and get salaries 5 or more times what they are getting in Israel. There are excellent doctors, hi-tech workers, and other professionals who could earn much more in other countries, and live with a much higher standard of living, but despite all, they don’t want to leave Israel because this land is our home. In other words, deep inside, they have a bond to the nation, not an external connection, rather something very internal that cannot be explained. Many Israelis are loyal to the Jewish State, as government workers in various offices and in the army, who are distant from Torah and mitzvoth. We must bring all parts of the nation together. We, who are engaged in the study of the Torah of Eretz Yisrael, must accept the role of being a backbone, and uniting the different parts into one. We must cultivate Torah giants in the spirit of Rabbi Kook, strive to reach his heights and uplift the nation. A person who does not act, who is not agile, resourceful and imbued with spiritual courage, he will not be consoled; rather, he will continue to see our nation’s state of affairs as terrible and difficult. But, a person who is engaged at all times in progress, who acts and influences, he will see things differently. We must act with all of our spiritual prowess, and find consolation in our positive accomplishments.